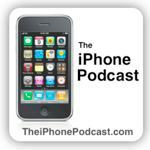 Justin Luey and I once again discuss the latest iOS (iPhone, iPod, iPad, Apple TV) news on Episode 36 of The iPhone Podcast. We talk about the most important news of the week, and break down some of the must-have apps that are worthy of your iPhone’s homescreen. Don’t miss out on one of Canada’s fastest growing podcasts (and worldwide!). 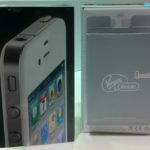 White iPhone 4 Units Have Arrived at Virgin Mobile?